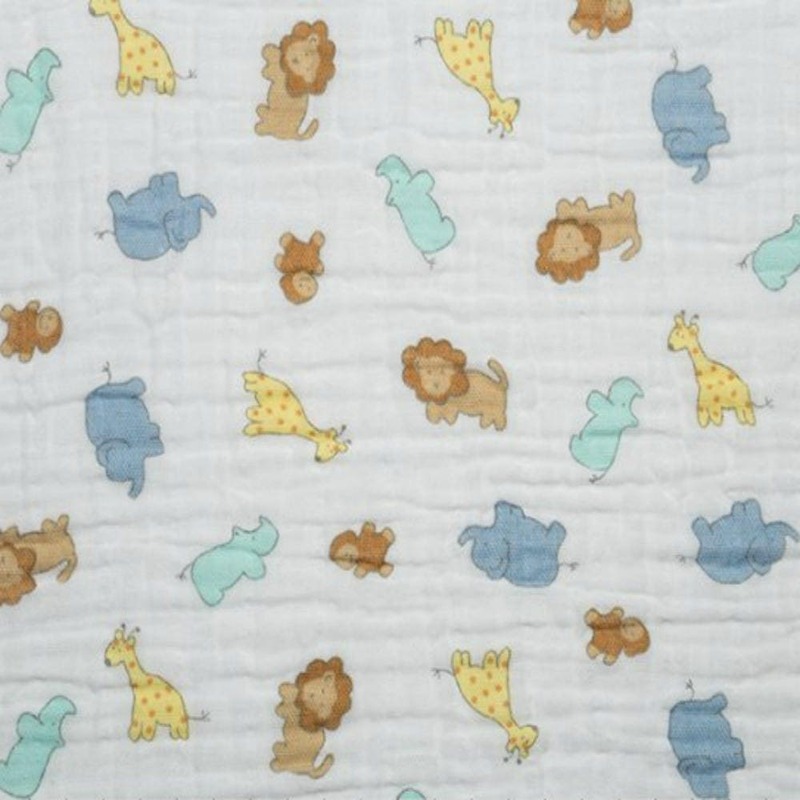 Lightweight cotton swaddle blanket in an adorable woodland animal jungle print with a coordinating polka dot as the second blanket. 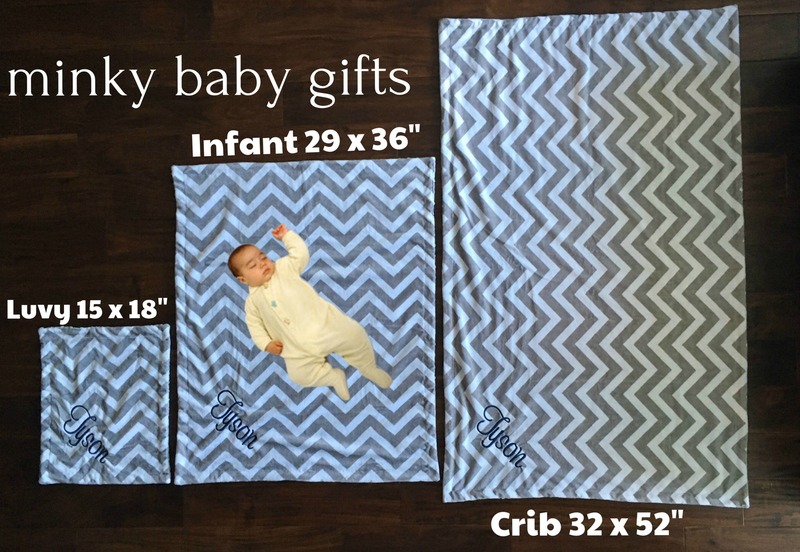 Look closely at the photos; (click zoom lower right corner) our blanket edges have been serged with coordinating decorative thread. 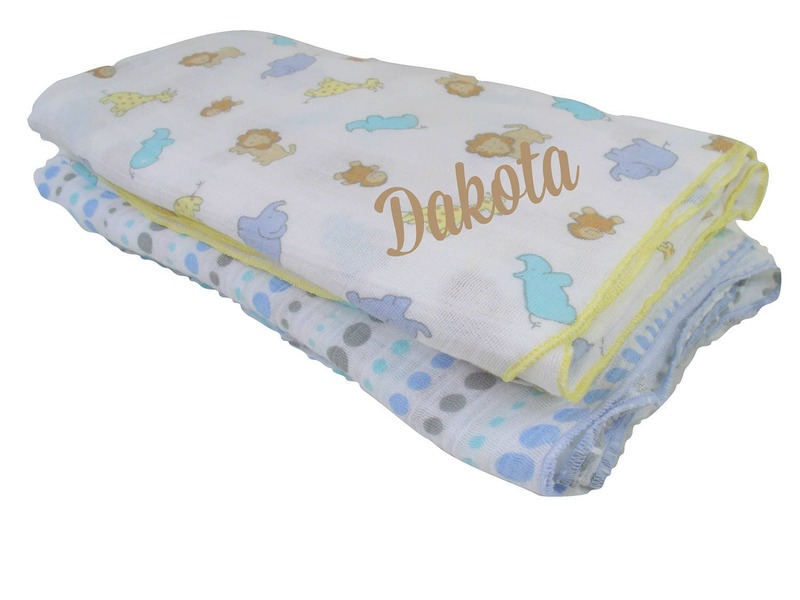 Blankets are only sold without personalization or embroidery. Machine wash cold; Use non-chlorine bleach as needed; hang to dry or tumble dry low heat.